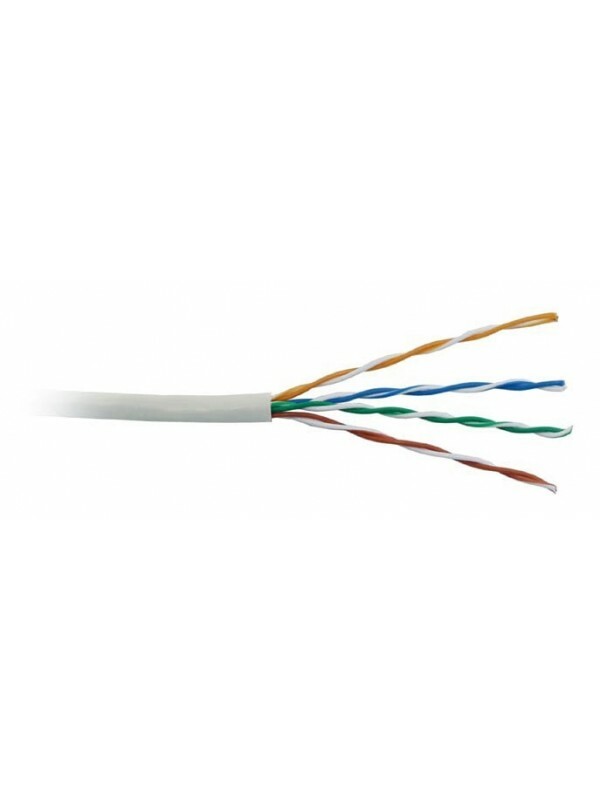 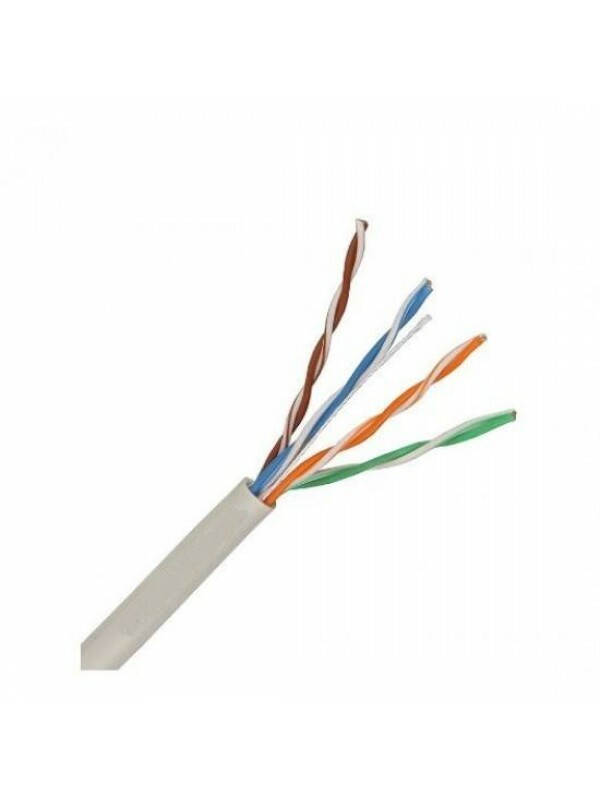 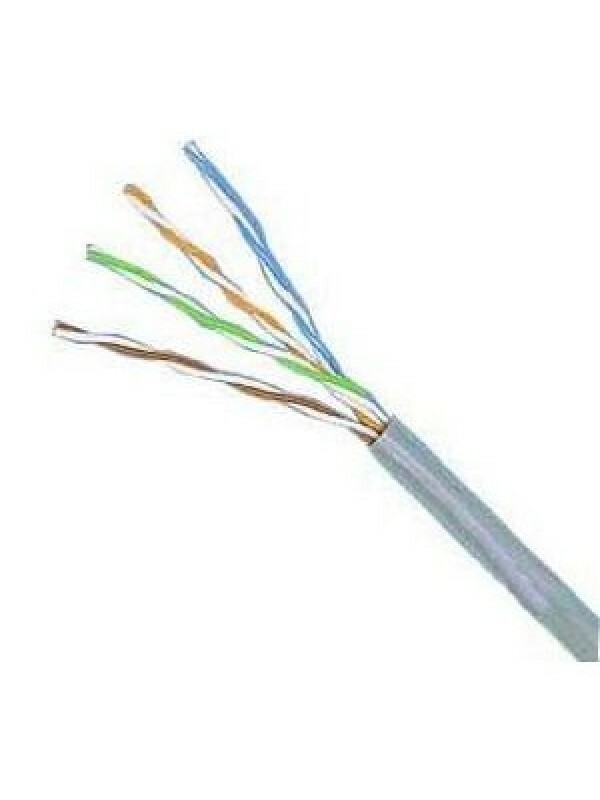 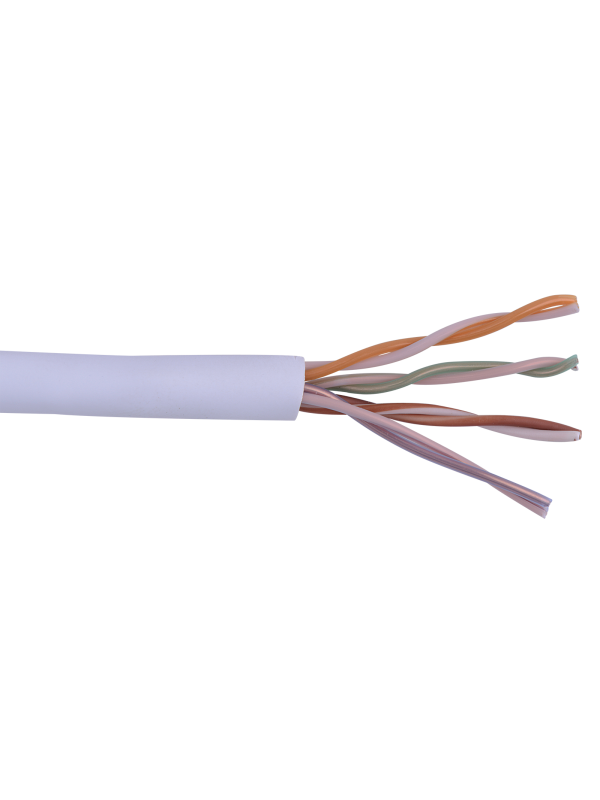 UTP CAT5e Network Cable 24AWG CU Applications: 1. 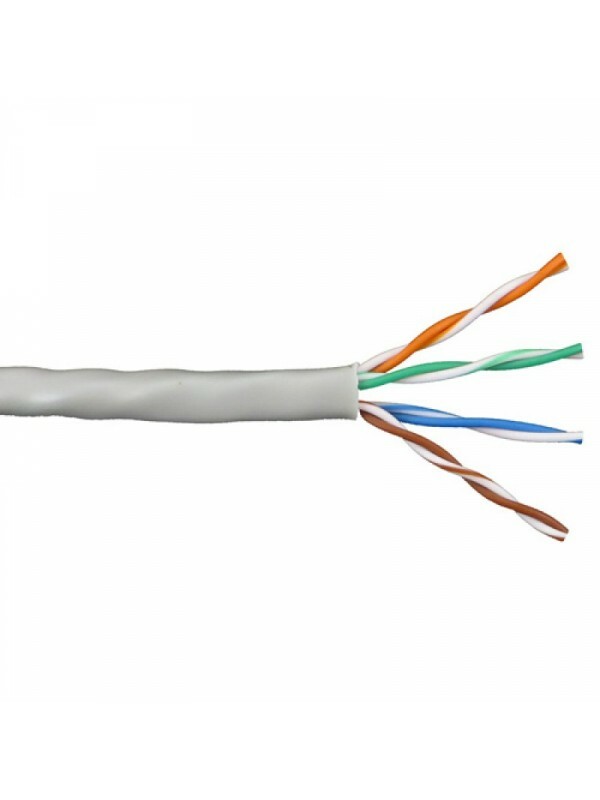 Computer network cabling project 2. 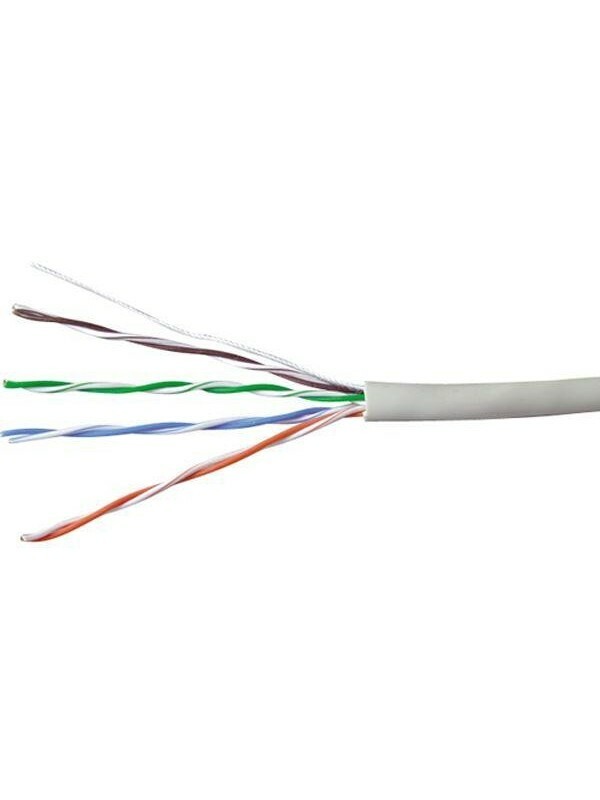 Broadband network communication 3. Digital ISDN and ATM 155Mbp..